Data X will significantly expand Lehigh’s capacities in computer science and related fields, while increasing access to such courses for students of all majors. According to government estimates, there will be 1.4 million new computing-based jobs cutting across all fields and industries by 2020, but only 400,000 college graduates qualified to fill them. 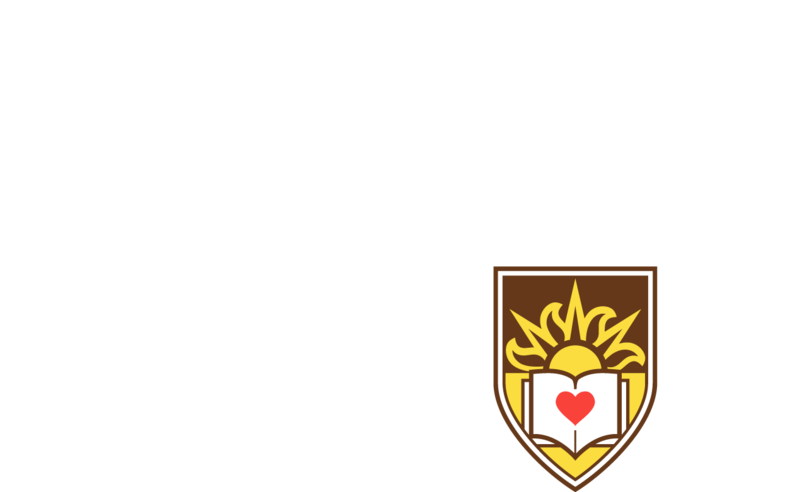 Lehigh aims to ensure that its graduates are better equipped to join those ranks. Interim President Kevin Clayton and Provost Patrick V. Farrell have announced the launch of Data X, a strategic initiative that will significantly expand Lehigh’s capacities in computer science and related fields, while increasing access to such courses for students of all majors. Through Data X, Lehigh will hire new faculty in computer science, marketing, bioengineering and journalism, infuse computer science concepts into areas of study across the university, and position Lehigh as a leader in a critical field. Student enrollment in computer science courses at Lehigh has increased 163 percent in five years. By investing in Data X, Lehigh hopes to meet this rising demand and give students a competitive advantage in a market where more employers rely on computer-science competency. The broader goals of Data X are to build upon Lehigh’s existing core of computer science courses, develop connections across the university’s four colleges and support cutting-edge research. The new faculty in computer science and related fields will make computer and data science courses available to students from a wider range of disciplines. They will join a distinguished group that includes six computer science and engineering professors who have received the National Science Foundation’s (NSF) CAREER Award. Lehigh is uniquely positioned for the initiative. Its location between Philadelphia and New York places it in the center of an area of rapidly emerging innovation and offers an opportunity for partnerships with regional companies that have global reach. In addition, Lehigh’s commitment to interdisciplinary studies and research gives students of all backgrounds the chance to utilize the most recent technologies in data and computer science. David Griffith, professor and chair of marketing, called the links between computer science and marketing "exciting"—and said Lehigh through Data X is "poised to make a big splash in the area of marketing analytics." For his part, Jack Lule, department chair of journalism and communication, said incorporating digital media into Data X is a logical step.